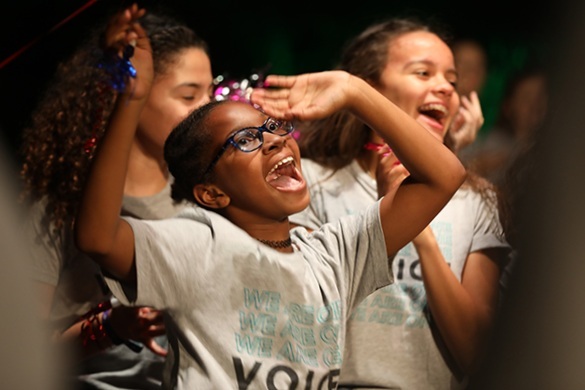 The Children’s Voice Chorus impacts the lives of young singers through the highest quality choral music education. Young singers will have an unforgettable summer writing, recording, and filming their very own music video! 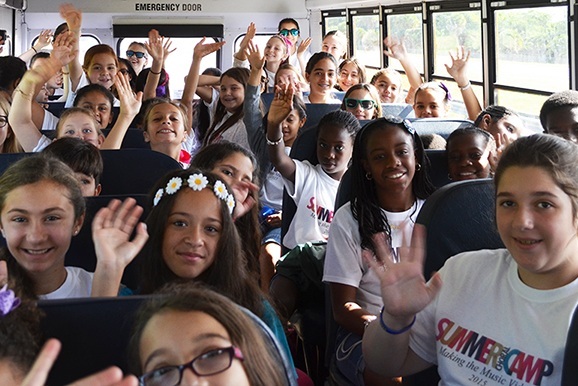 We invite boys and girls who love to sing to our exciting camp where lasting memories will be made with great friends. Young singers practice and perform as they experience the highest quality of music education. Children will learn about the passion they have for music and the impact they can provide with their talents. Kindermusik with the Children’s Voice Chorus offers the world’s leading provider of music-based education for children birth to age seven, laying the ground work for early language skills and the higher cognitive functions that follow. Founder and Artistic Director of The Children's Voice Chorus, Jamie Perez Sutta, is an example of the transformative power of music education in overcoming adversity, promoting good citizenship, and encouraging personal growth that transcends all aspects of life.